If you have a new mom in your life, chances are you are looking for a few gift ideas. And while most baby showers are full of presents for the baby, it’s also nice when the mom gets something special too. Why not pick up a few things for her to read while she’s at home with the new baby? We would suggest a basket of books for the new mom with Quarto Knows Books. Quarto creates a wide variety of books and intellectual property products, with a mission to inspire life’s experiences. Produced in many formats for adults, children and the whole family, our products are visually appealing, information rich and stimulating. The Group encompasses a diverse portfolio of imprints and businesses that are creatively independent and expert in developing long-lasting content across specific niches of interest. Quarto sells its products globally in over 50 countries and 40 languages, through a variety of sales channels, partnerships, and routes to market. It is such a special time when a woman becomes a mom. And it’s so exciting, even our friends and family want to help us with gifts and celebrations! But I think we “forget” about celebrating the mom too and all that she’s done! That’s one of the reasons I’ve started putting together gift baskets full of things just for Mom. I try to find items that will pamper her, save her time, or just to enjoy. 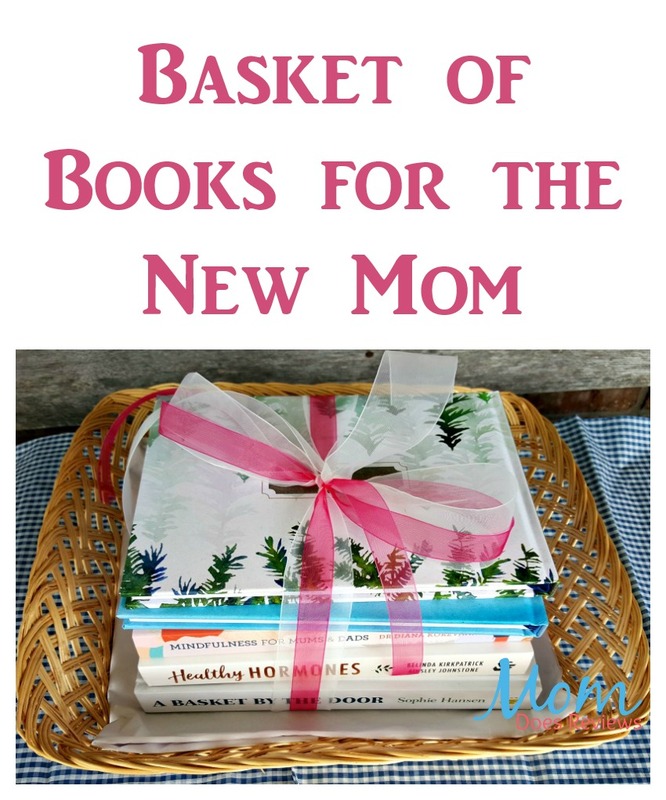 Like one of these basket of books for the new mom with Quarto Knows Books selections. A Basket By The Door: Read how we can help our friends and family build a stronger community while enjoying homemade food prepared for them. This book includes some delicious recipes as well as teach us about giving the double gift of time and food. 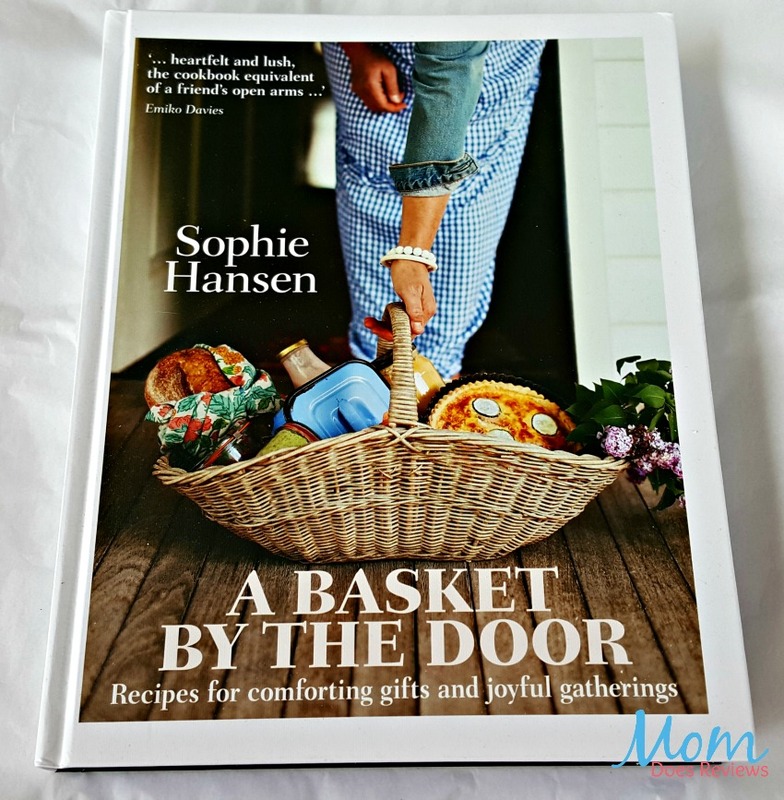 And the other book would make a great read for anyone; A Basket by the Door. It helps readers learn how to give the gift of time and food when we take meals and treats to our friends and family members. There are recipes and suggestions for all kinds of important events in life. They even discuss how to package and reheat the dishes! This is a wonderful book to keep on hand for when you’re wanting to bring food to someone as a gift! Another title I like to add is Healthy Hormones. 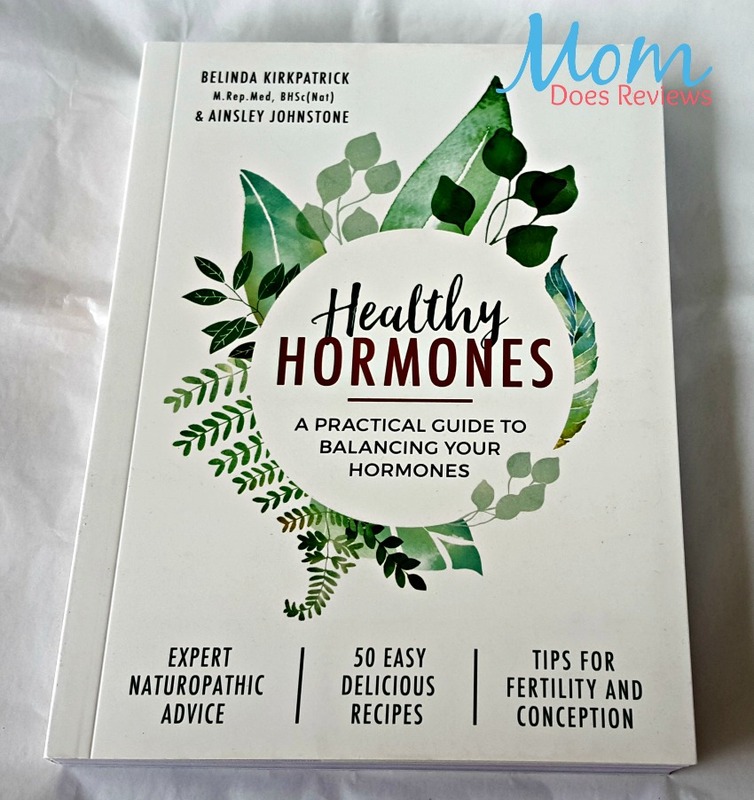 It helps readers learn about how hormones work in your body and how to manage them. There are several experts that give advice on eating right, exercising, and using natural treatments to resolve issues. Plus the book includes healthy recipes, perfect for the entire family to enjoy together. Healthy Hormones: Learn how to feel your best while taking care of yourself naturally. Includes expert advice about eating well, exercising, and maintaining a healthy lifestyle while improving your health. This book is a great read for both Mom & Dad as well as friends and family in general. 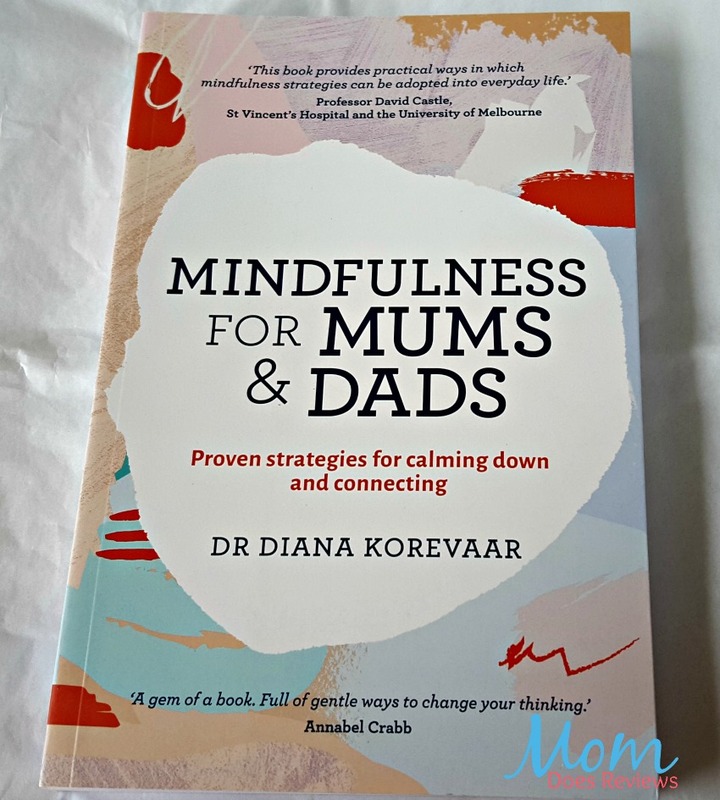 In Mindfulness for Mums and Dads, the author of the book wants readers to learn how to be present. Don’t just zone out and go through life on auto-drive. Pay attention, be aware, and learn how to face challenges differently. See life in a more positive outlook and also how to deal with anxiety so it doesn’t take over. This is a great book for both parents to read, not just mom. Mindfulness for Mums and Dads: We can miss out on so much of life by being busy parents. Learn how to become more present and mindful of the world around you. By overcoming anxiety and facing our challenges with a better frame of mind, we can get past them. In the most recent basket I’ve put together, I used a few titles I found through Quarto Knows Books that I thought could be useful. The first two are both guest or special event books. Each has places on each page for a guest or visitor to leave their name, contact details, and a note about their visit or some advice. They are beautifully designed so they can be left out to be used daily. One design has the image of an ocean at the beach, and the other is a foggy forest scene. Both of them are perfect to remember the little things when a baby and mom first come home. 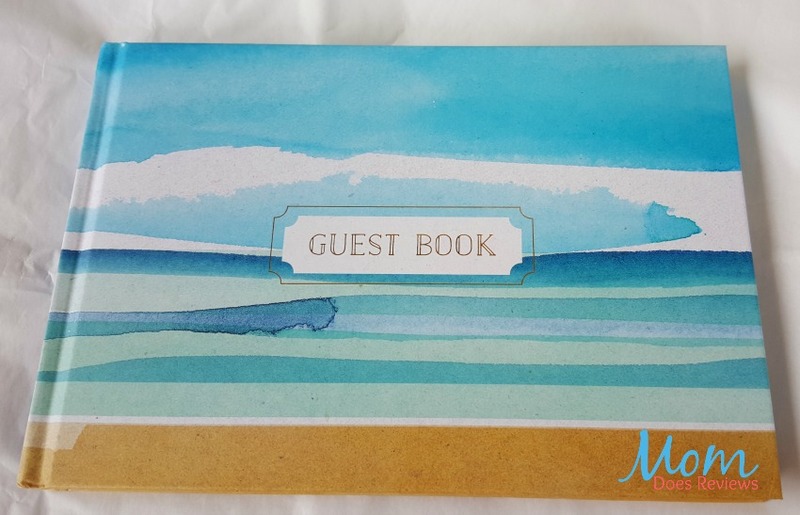 Guest Book Coastal Edition: Keep this beautiful sea side guest book handy for those visitors who stop by! It’s a wonderful keepsake to save those precious memories of those early visits. 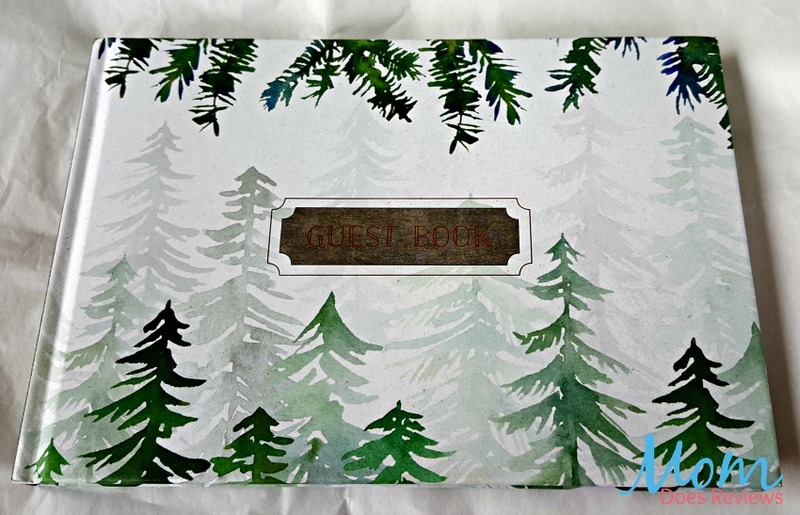 Guest Book Cabin Edition: A wonderful guest or special event book for the new mom and baby visits at home. It includes 96 pages so your guests/visitors can leave their contact details as well as well wishes. You can also add other things specifically for the new mom you’re gifting the basket too. Such as candy, flavored tea bags, and even a gift certificate for a massage or pedicure! Simply arrange all of your items in a basket or other storage container; you can choose to tie a ribbon or add a small tag if you’re dropping it off. The new mom in your life will feel special and loved while getting to enjoy these books. 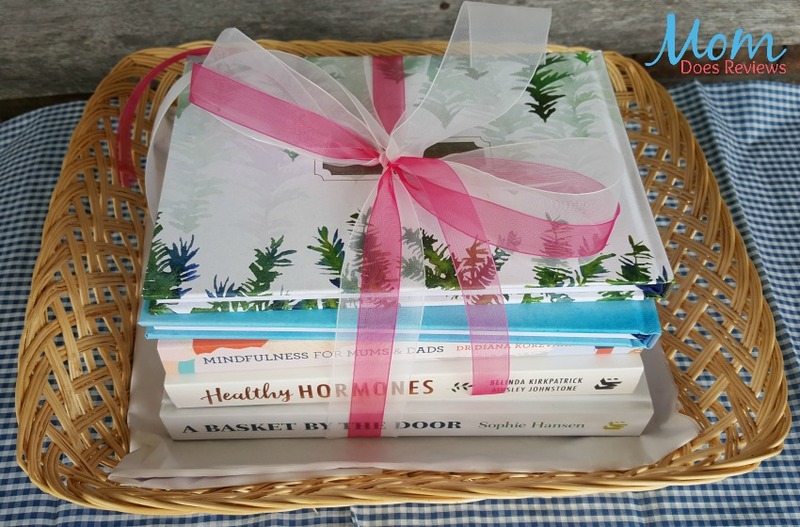 A basket of books for the new mom with Quarto Knows Books shows mom how much you’re thinking of her. We’ve added Quarto Knows to our Mother’s Day Gift Guide! 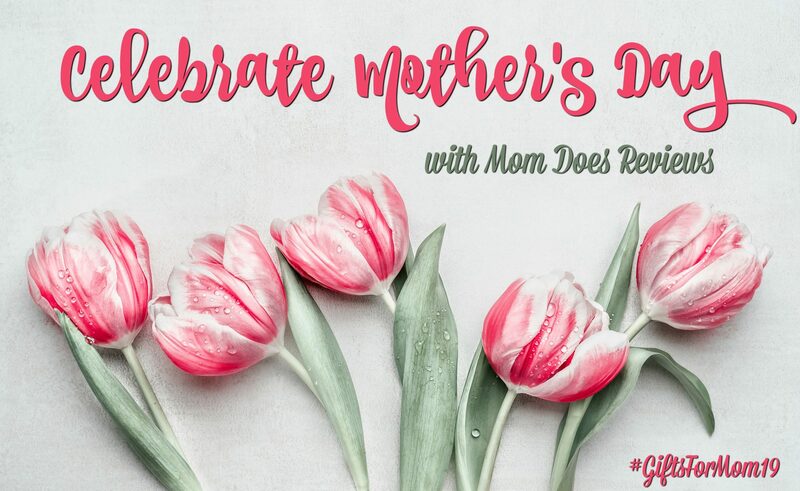 #GiftsforMom19 Check it out here!